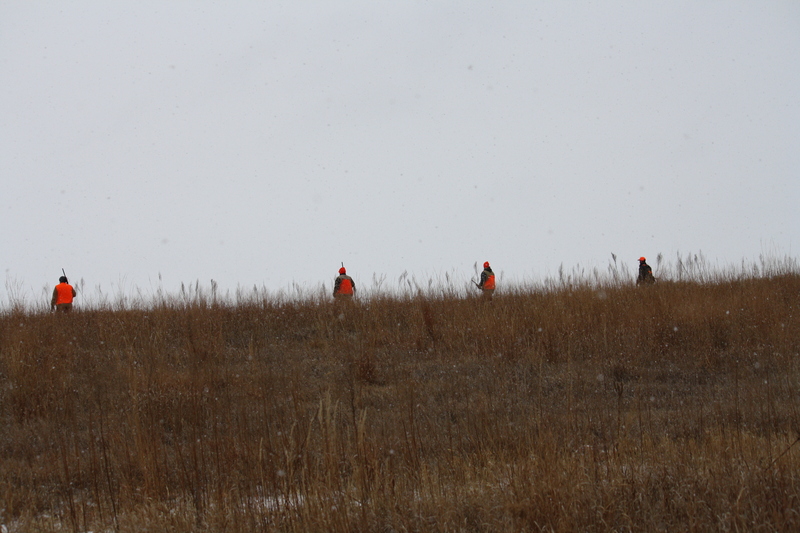 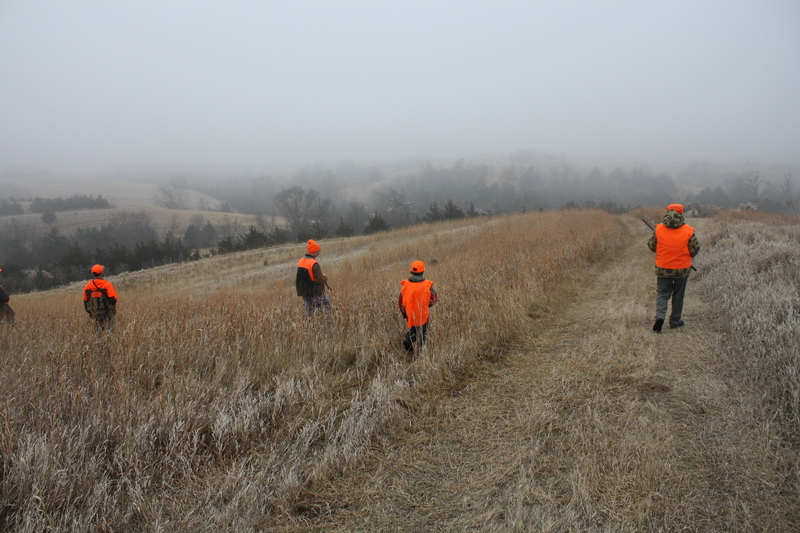 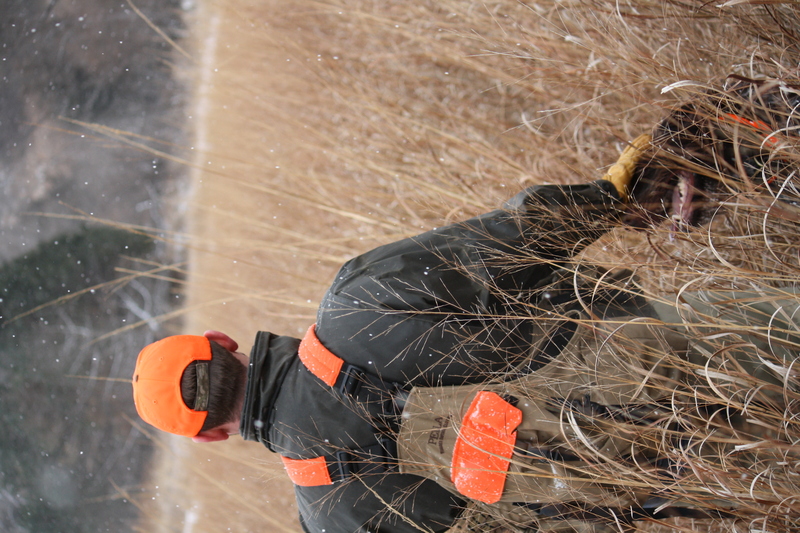 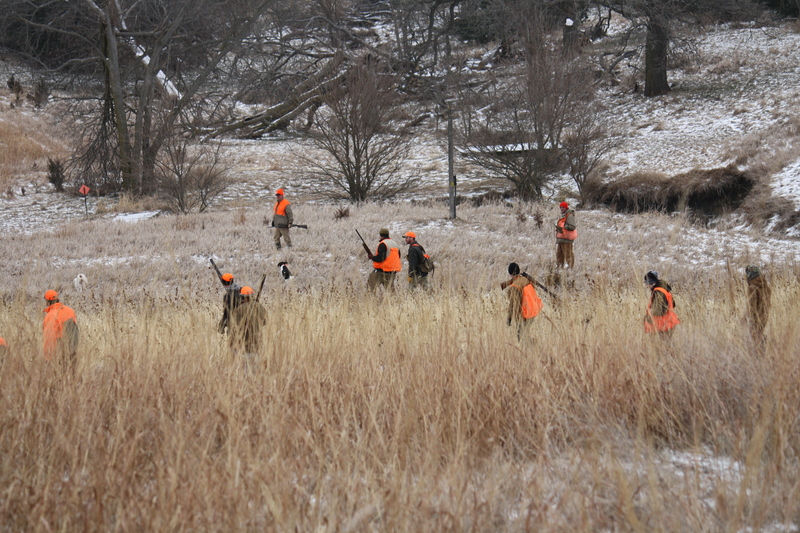 The area outlying the Omaha metro may not be blessed with the best wild pheasant numbers, but there are some fine preserves to enjoy the fresh air, sunshine and shooting. 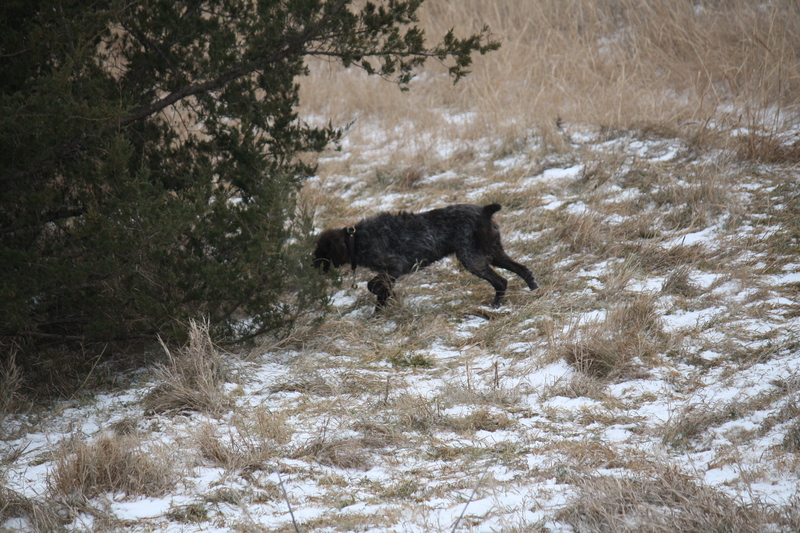 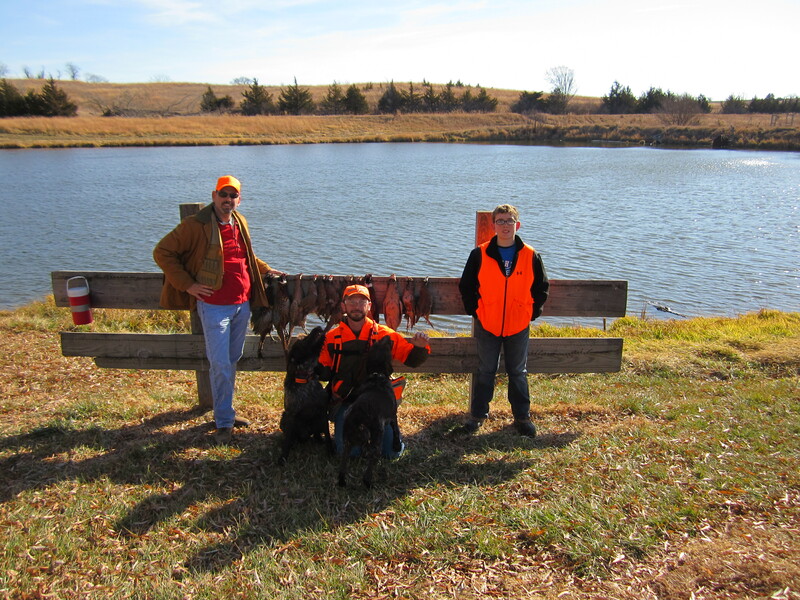 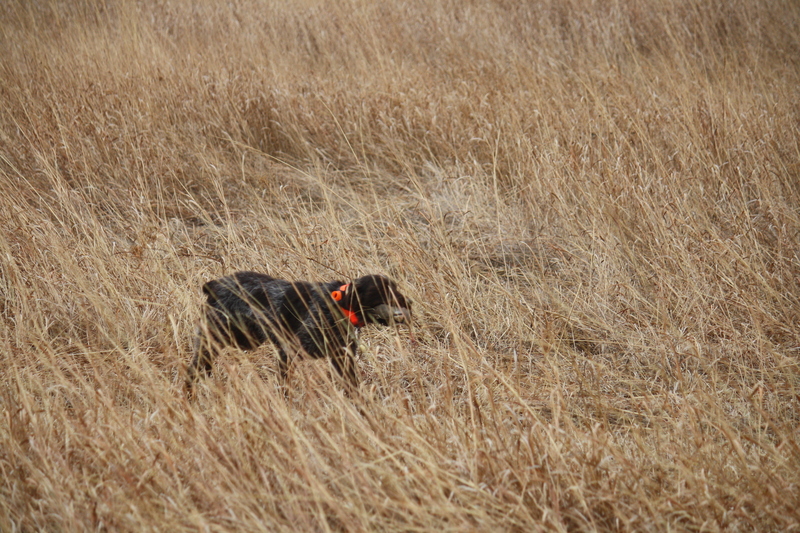 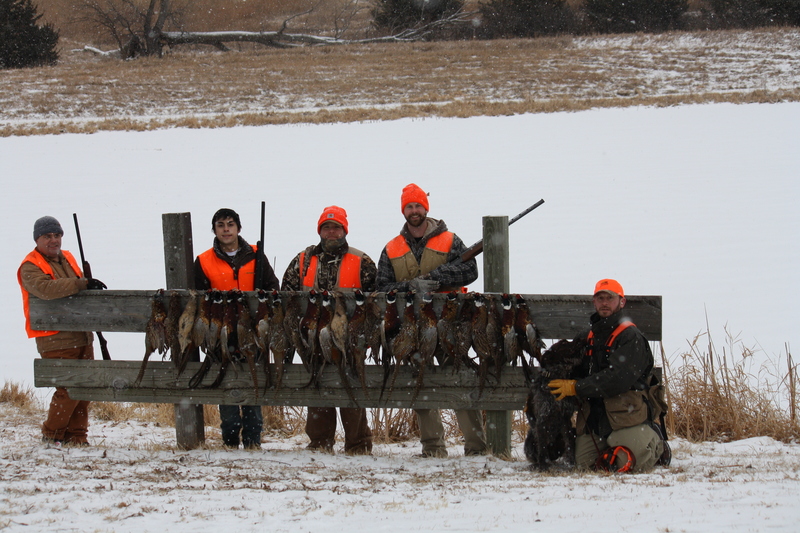 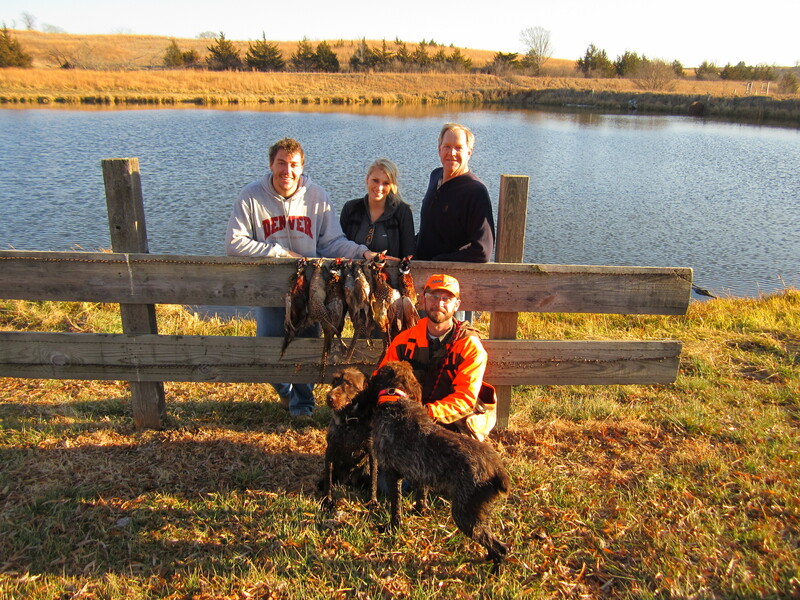 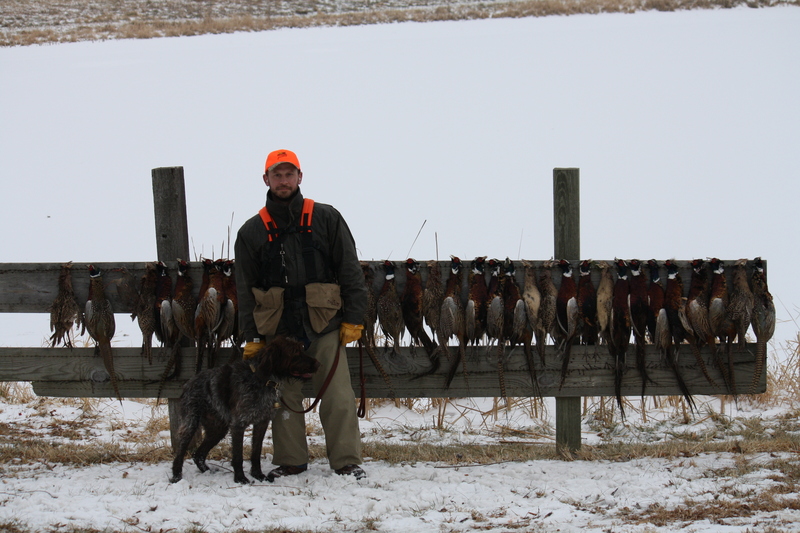 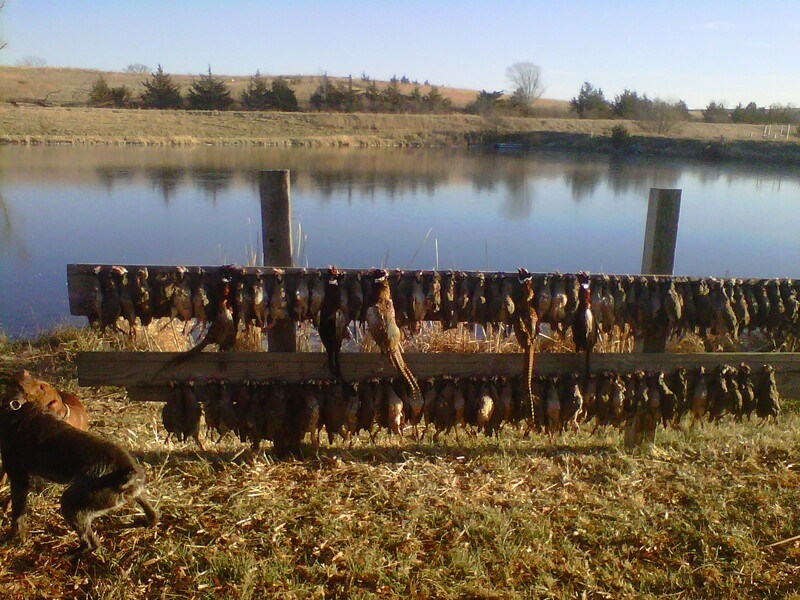 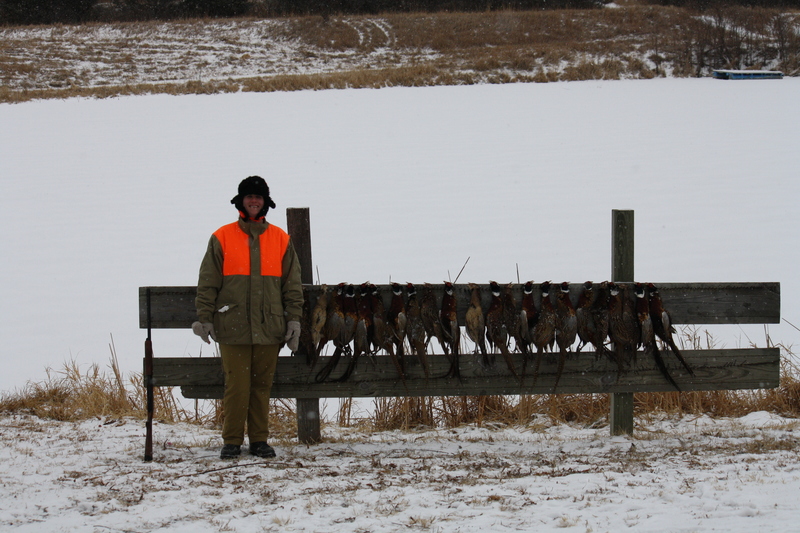 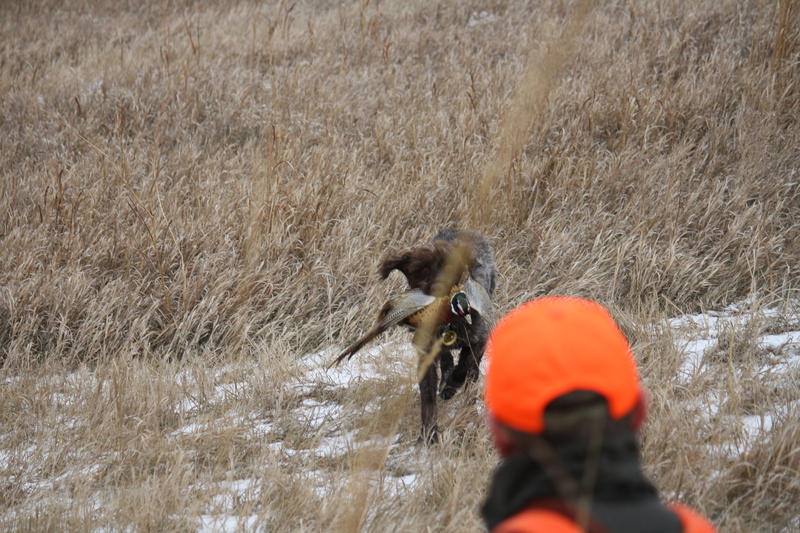 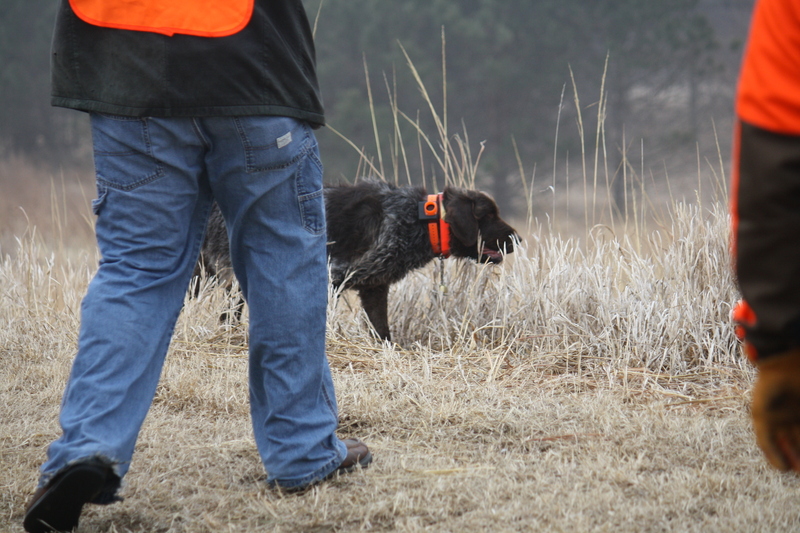 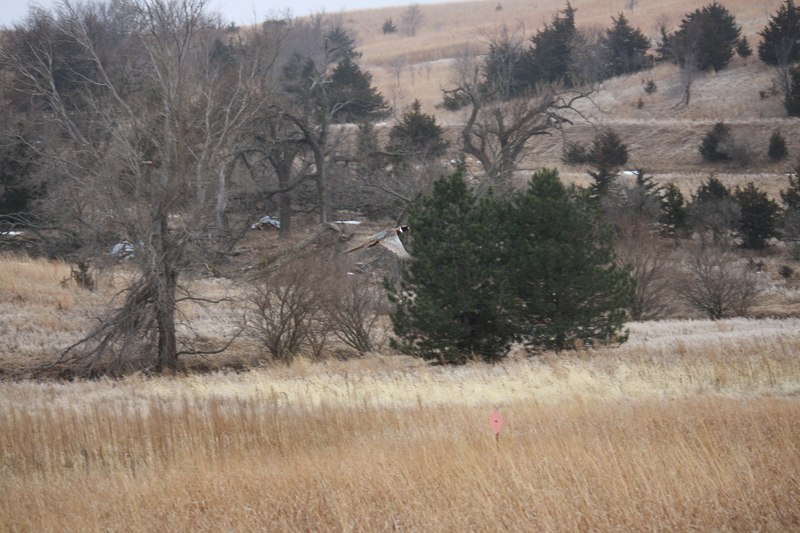 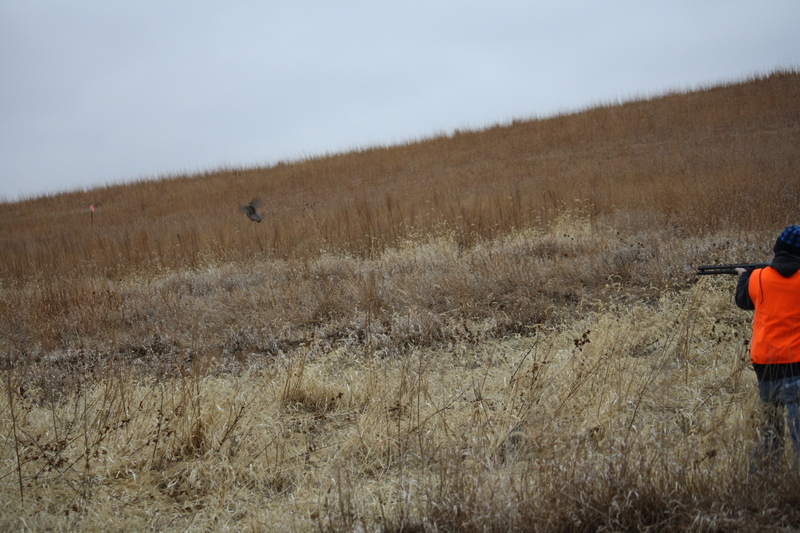 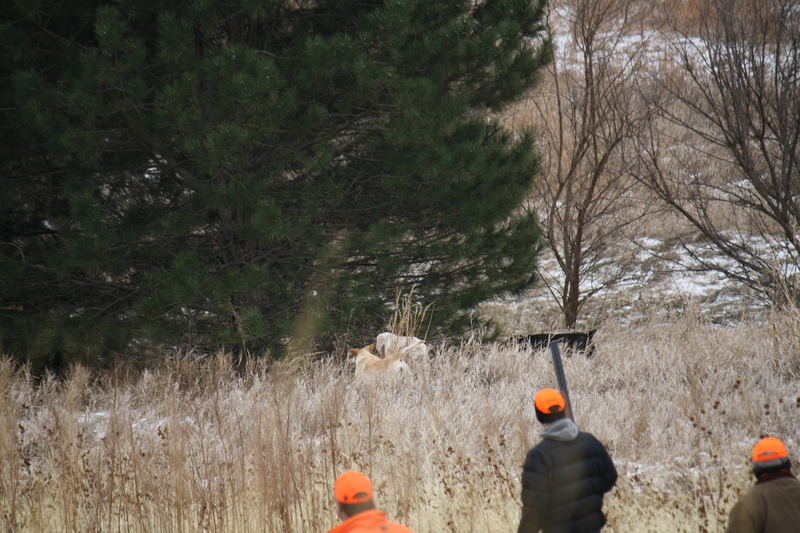 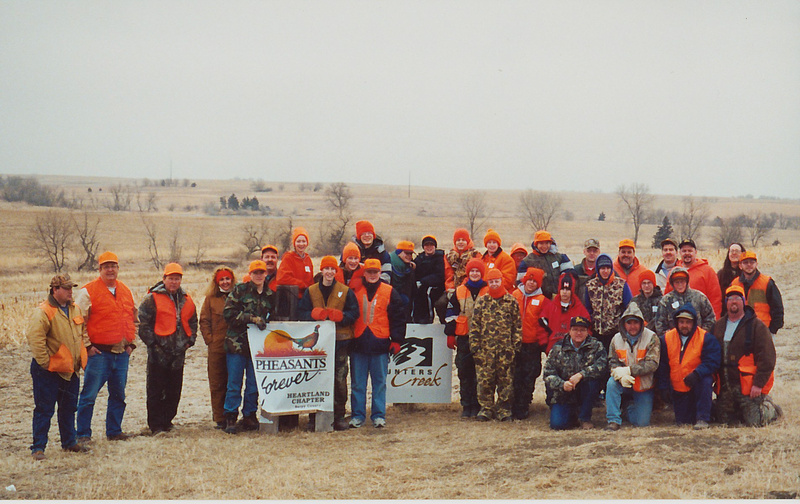 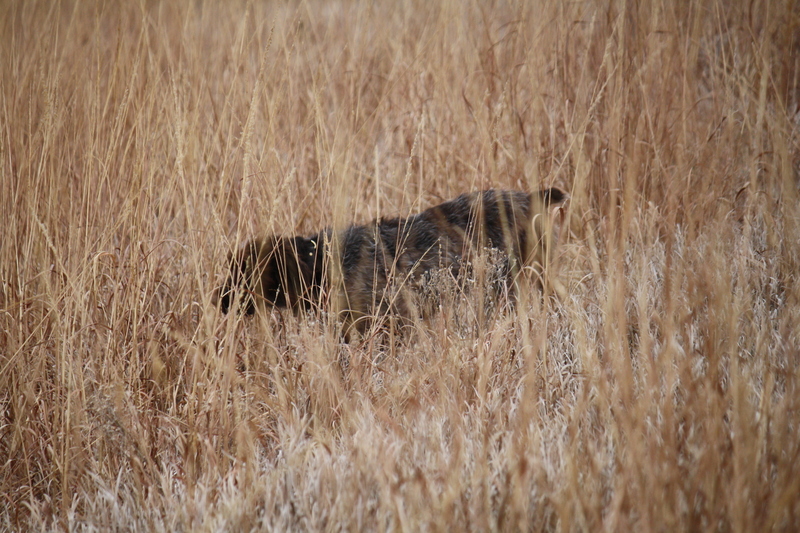 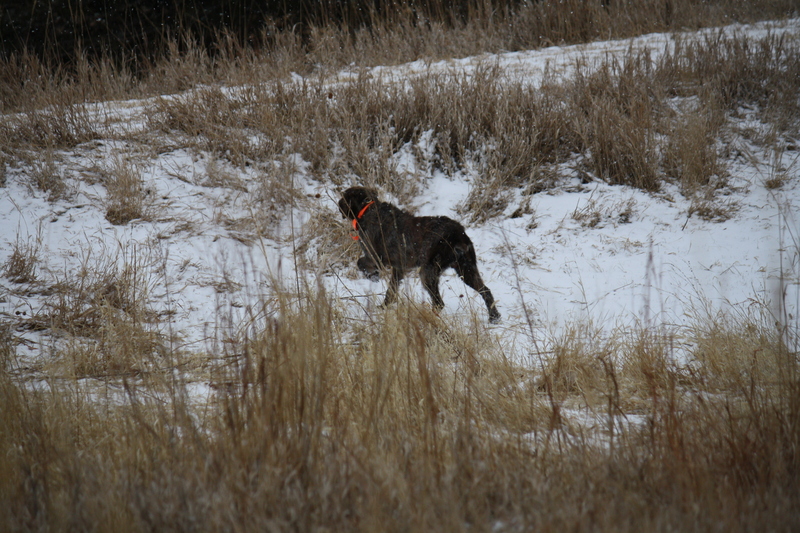 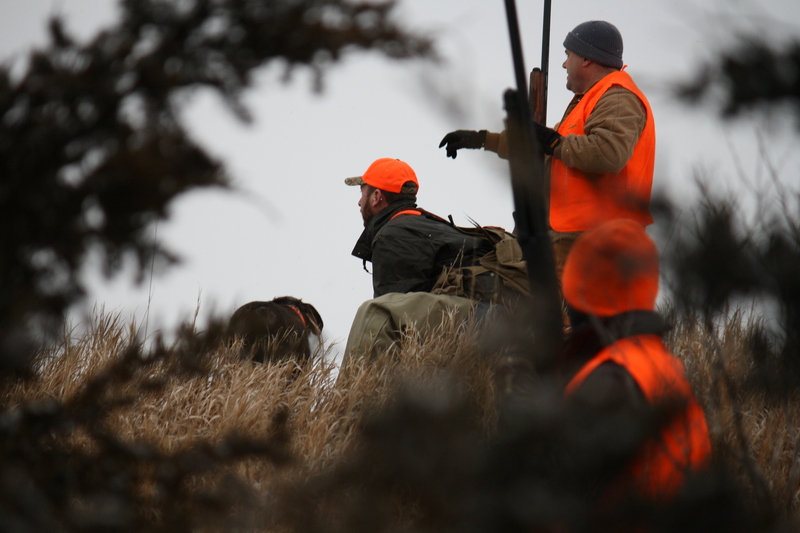 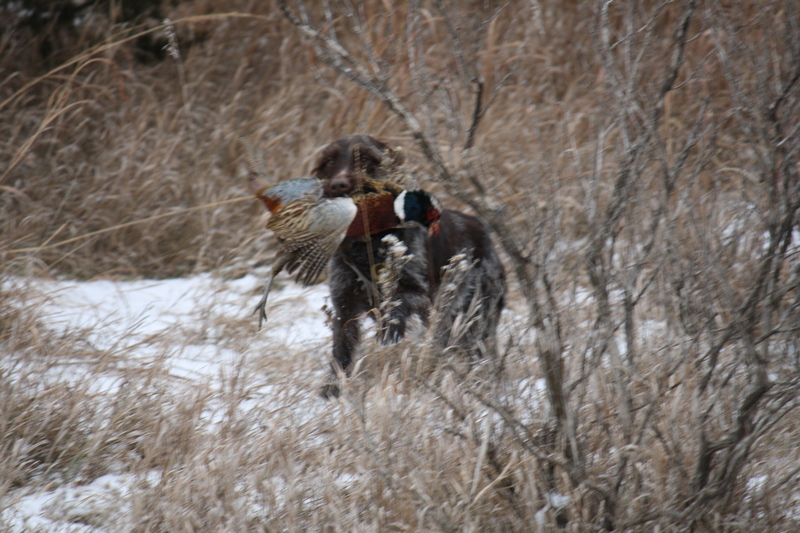 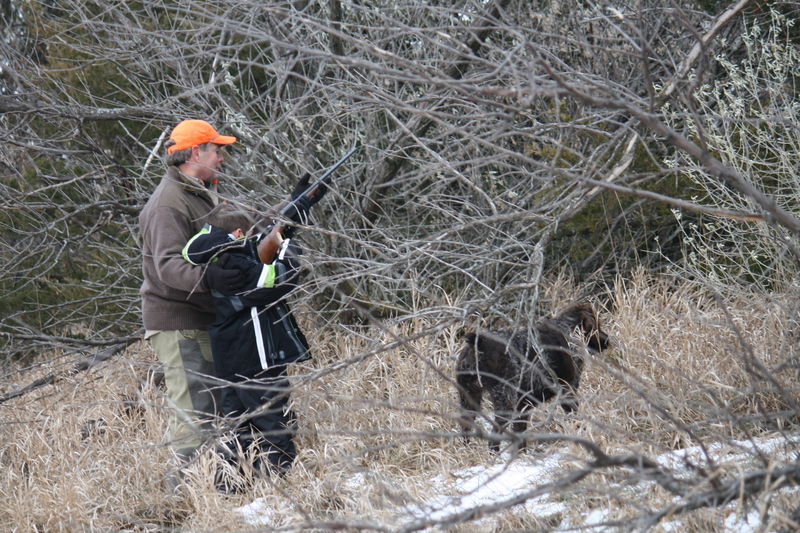 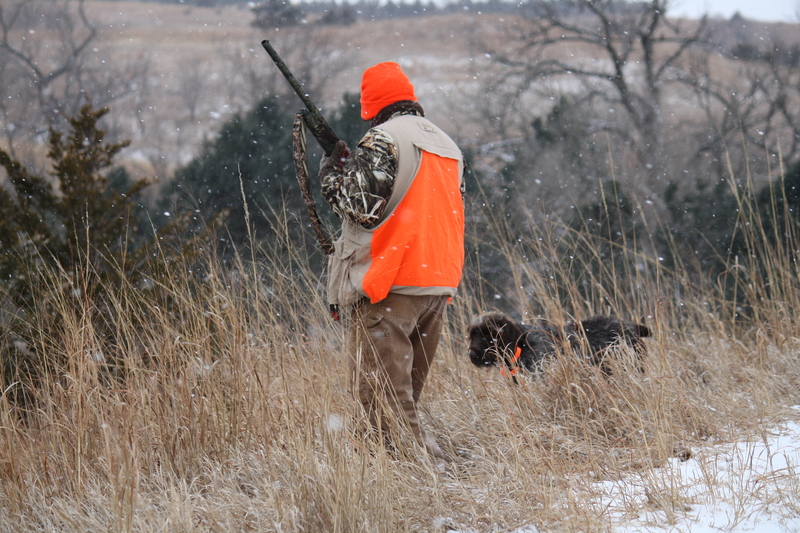 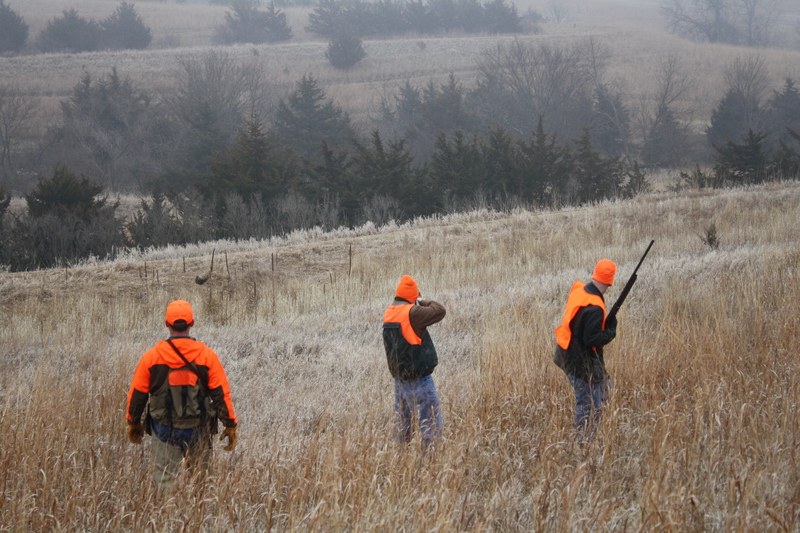 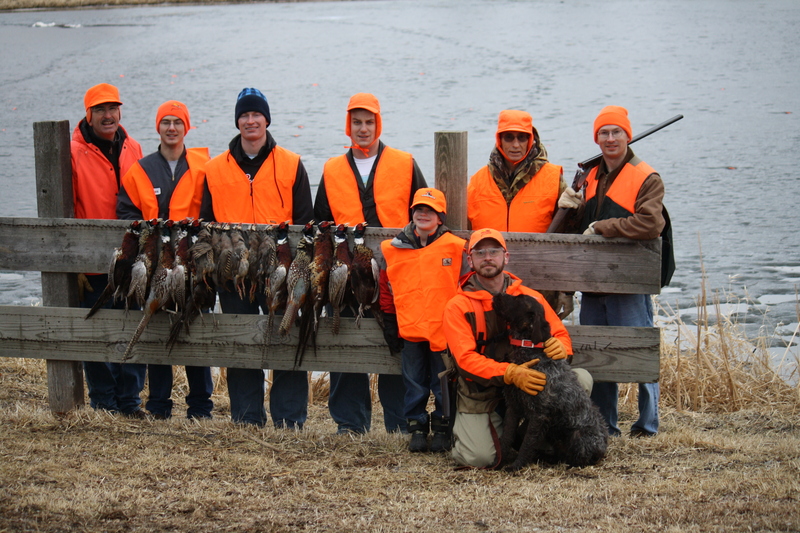 For the past year, Charles and the dogs have been lucky enough to guide hunts for Pheasant Haven Hunting Acres http://www.pheasanthavenlodge.com/ just to the west of Omaha’s Elkhorn neighborhood, in Elk City. 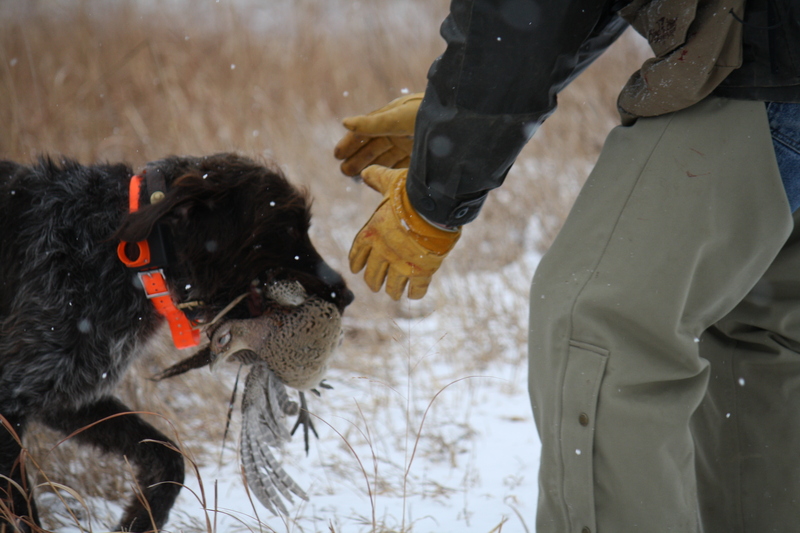 We owe it to the dog, after all, because he doesn’t care. 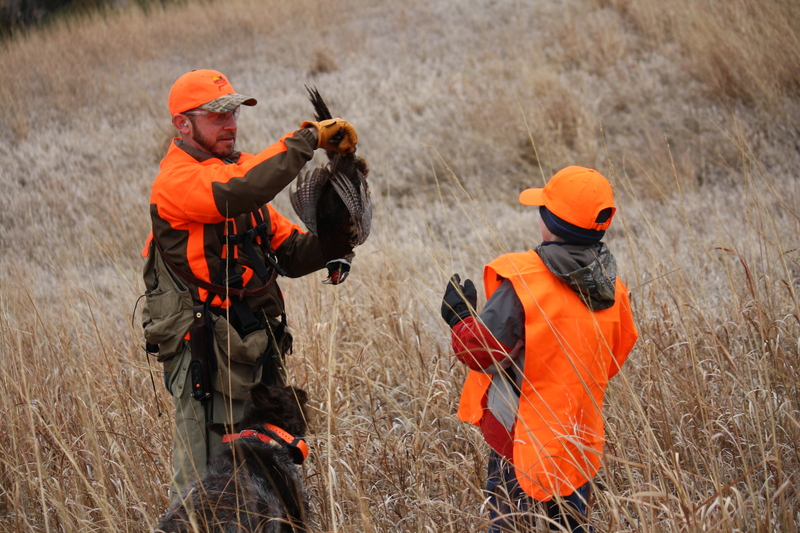 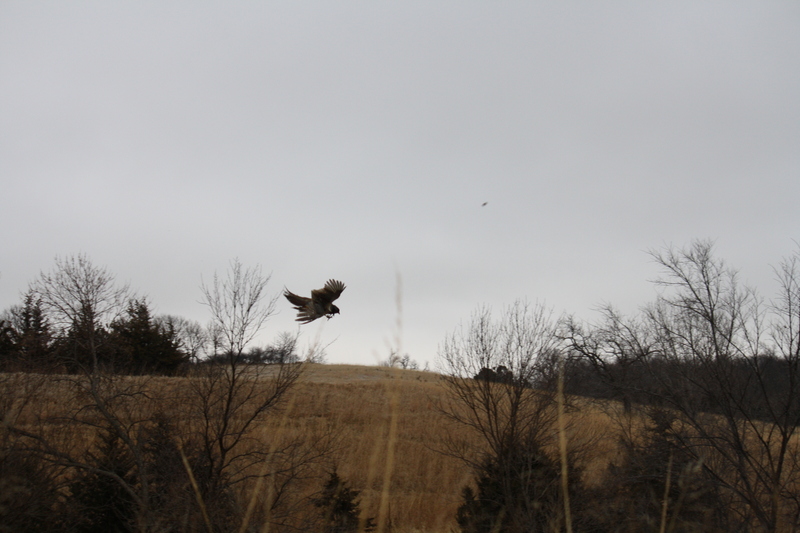 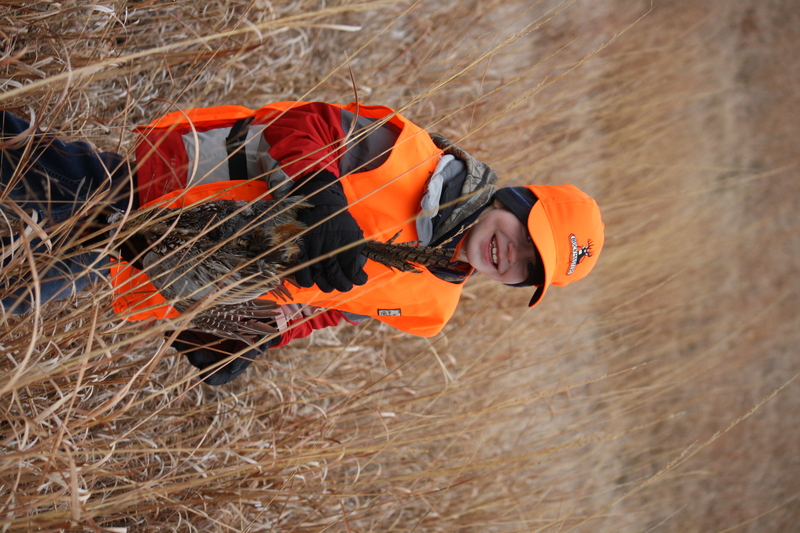 He’ll get as much satisfaction out of pointing a preserve pheasant as he will cornering a running Nebraska ringneck; the released bobwhite he nails will stir his soul like a dozen-bird Kansas covey. 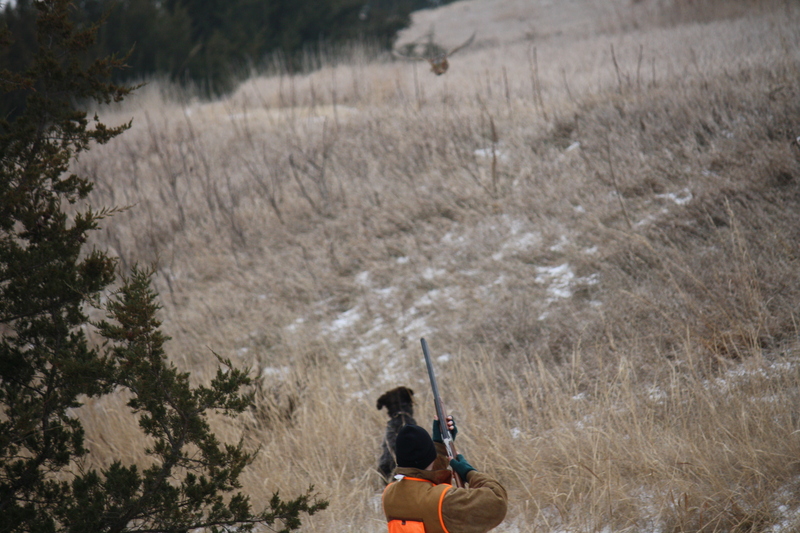 That dog doesn’t look down his nose at anything. 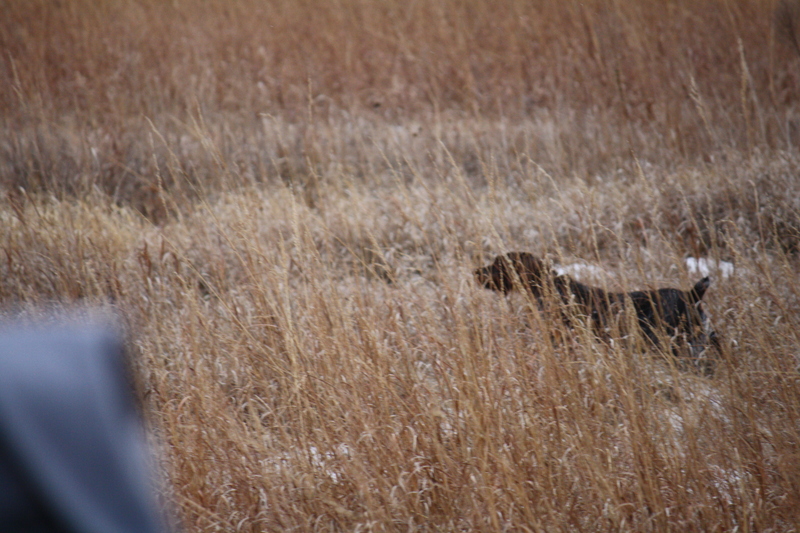 He’s just happy to be out there obeying the commands shouted into his ear by his chromosomes. 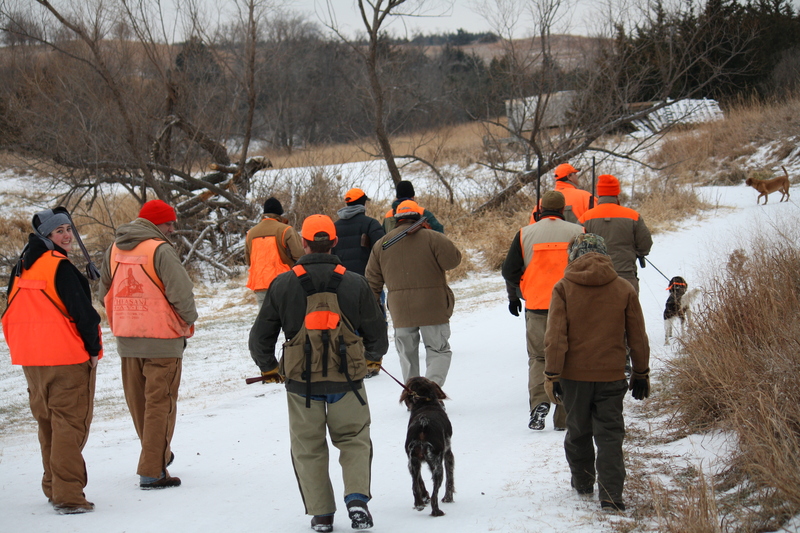 Preserve experiences cannot completely replace wild bird hunting for die-hards, but for many urban/suburbanites who want a pleasant morning or afternoon close to home with guaranteed flushes, the preserve experience is perfect. 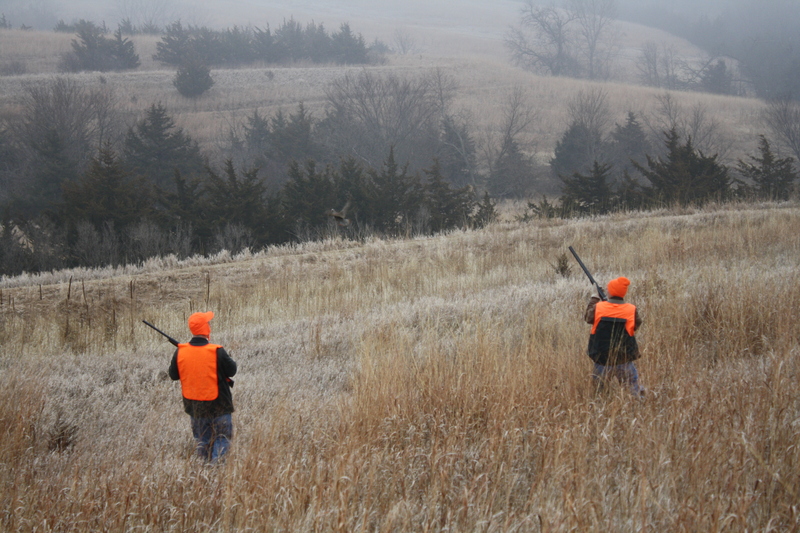 For those poor souls living outside of the wild pheasant zone, preserve hunting may be the only reasonable chance at a rooster. 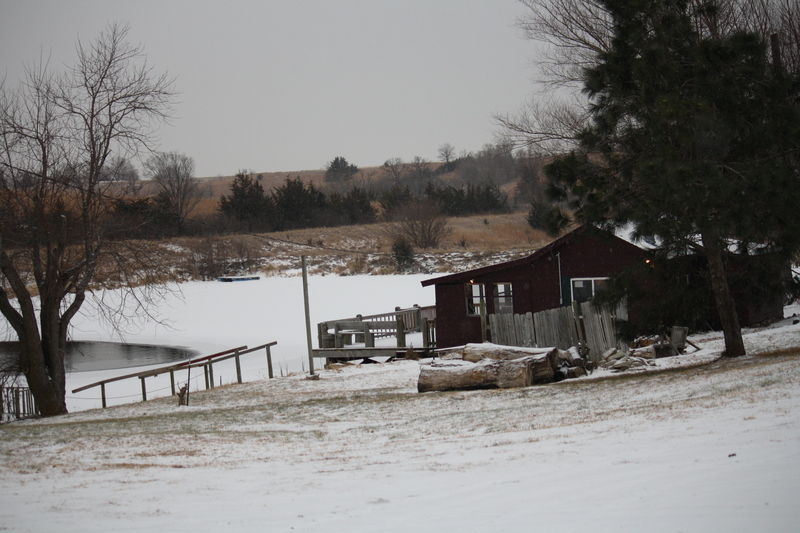 The Aberdeen (S.D.) 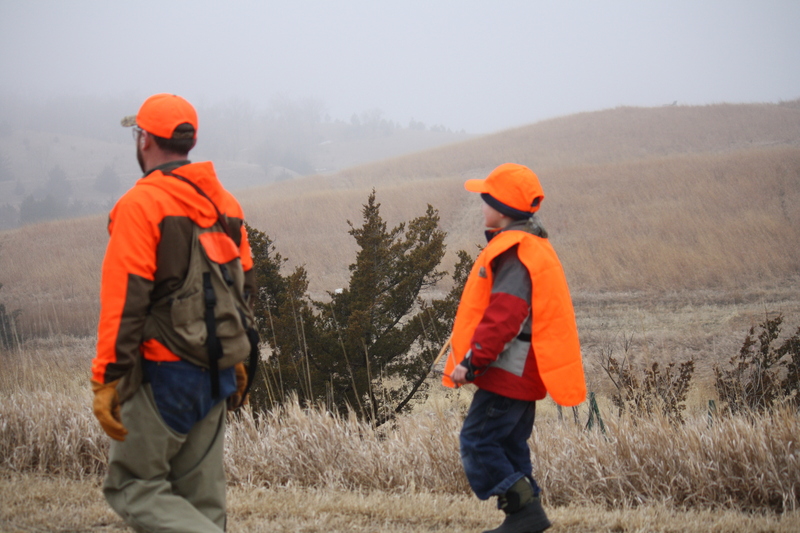 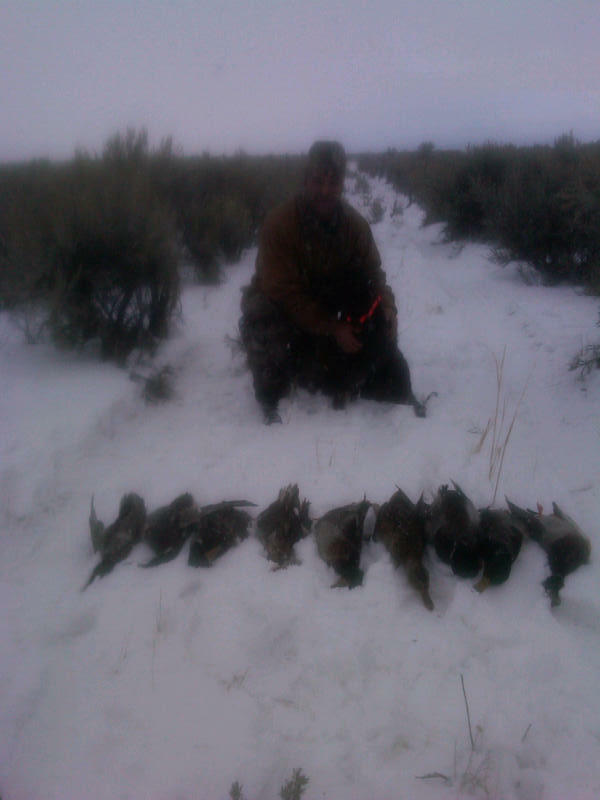 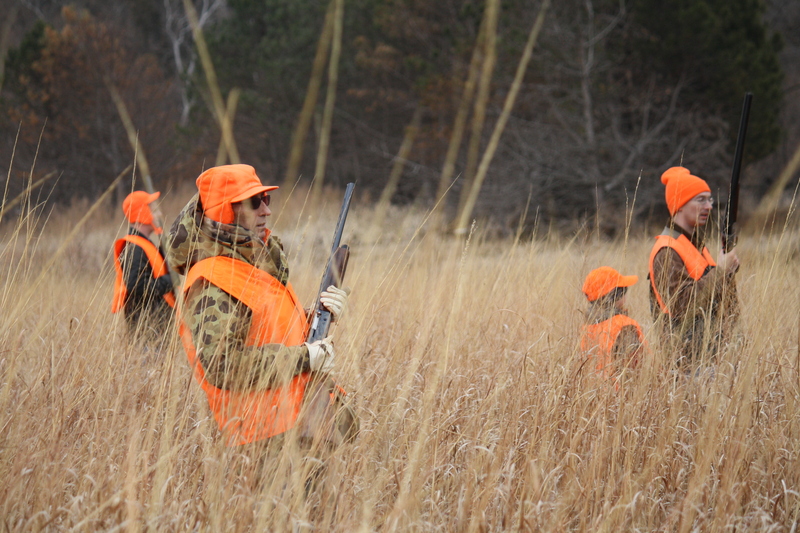 newspaper recently published an article about how out-of-state hunter numbers are way down this year, as the cost of gas and travel is prohibitive to many in the down economy. 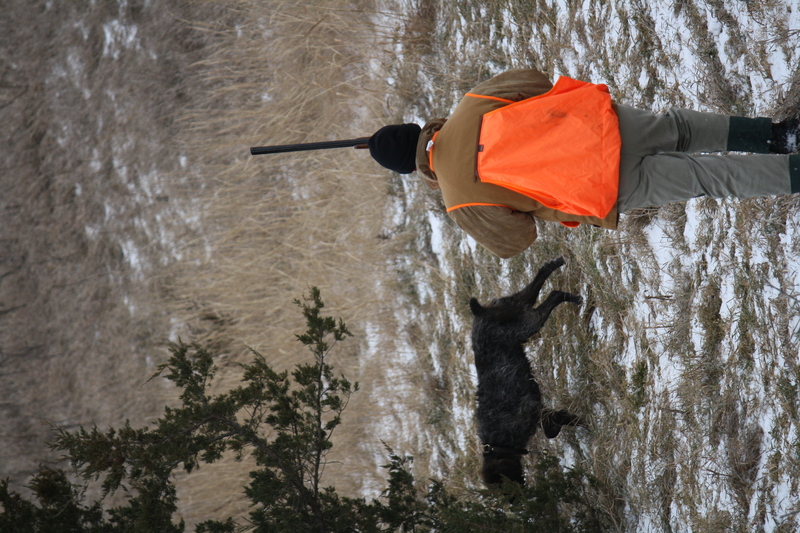 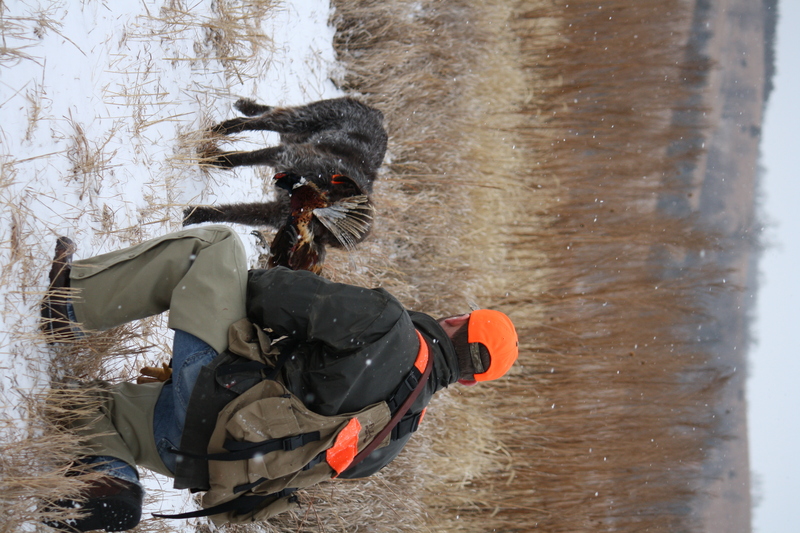 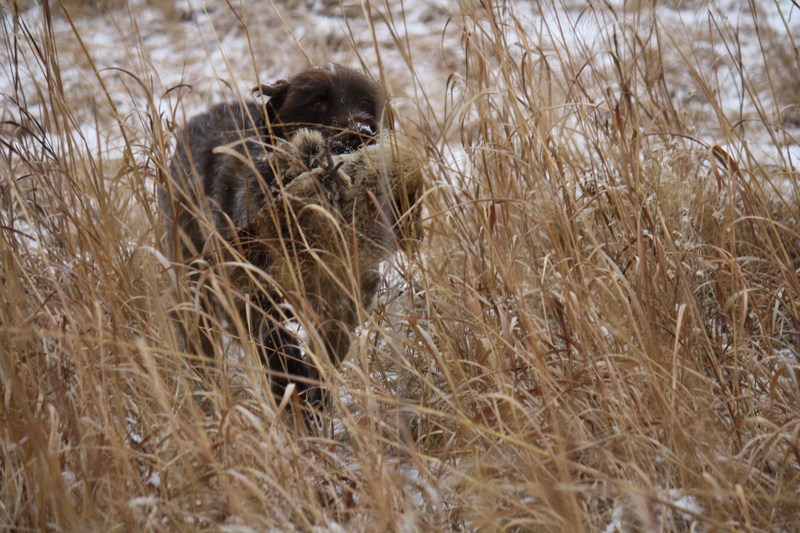 There is no shame in wanting quality time in the field close to home with your dogs or someone else’s.